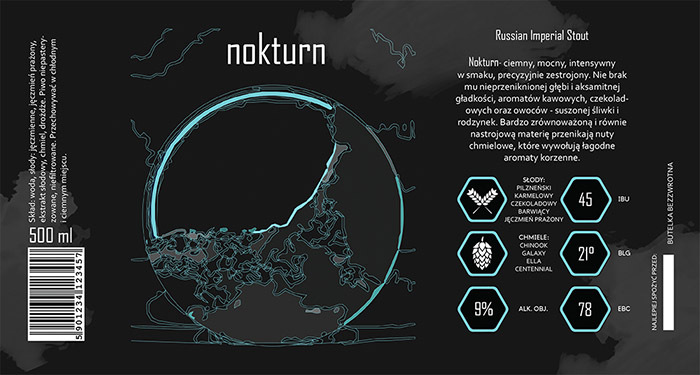 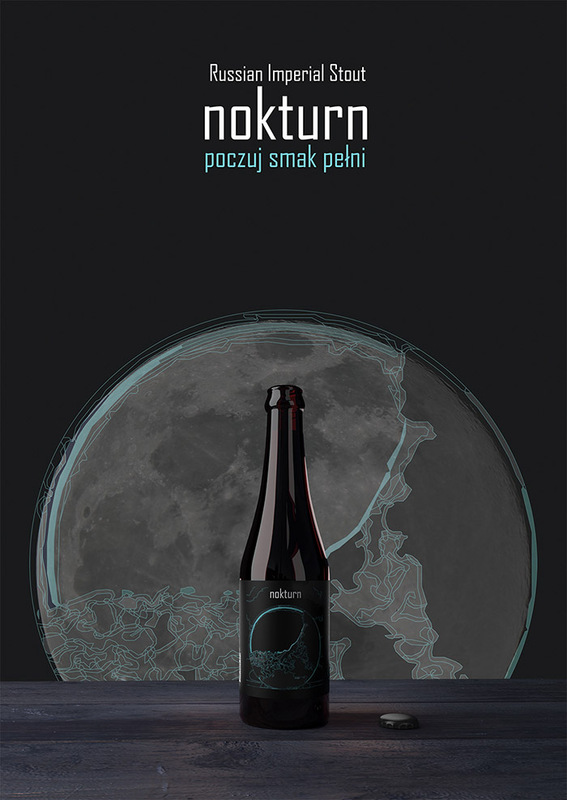 Designed by: Anna Zięba, Poland. 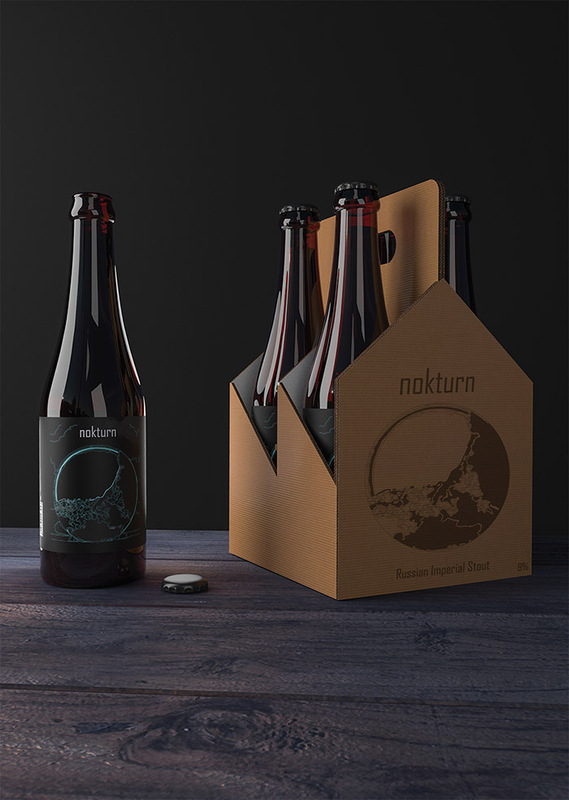 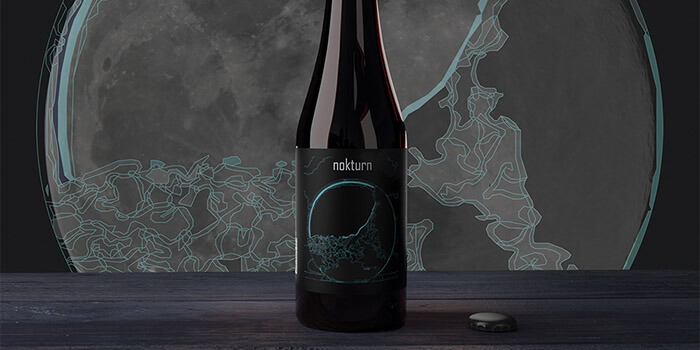 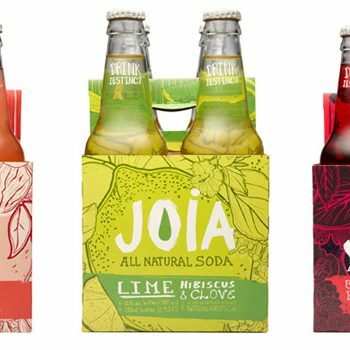 The bottle, packaging and background were made in the 3ds Max program. 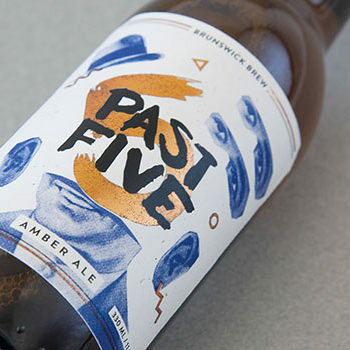 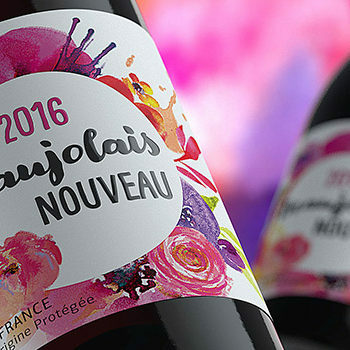 Label and poster – Adobe Illustrator, Photoshop.